Access QuickBooks Desktop from anywhere on Windows, Mac, iOS and Android. Seamlessly share company files with multiple users. Safe, secure and highly reliable. 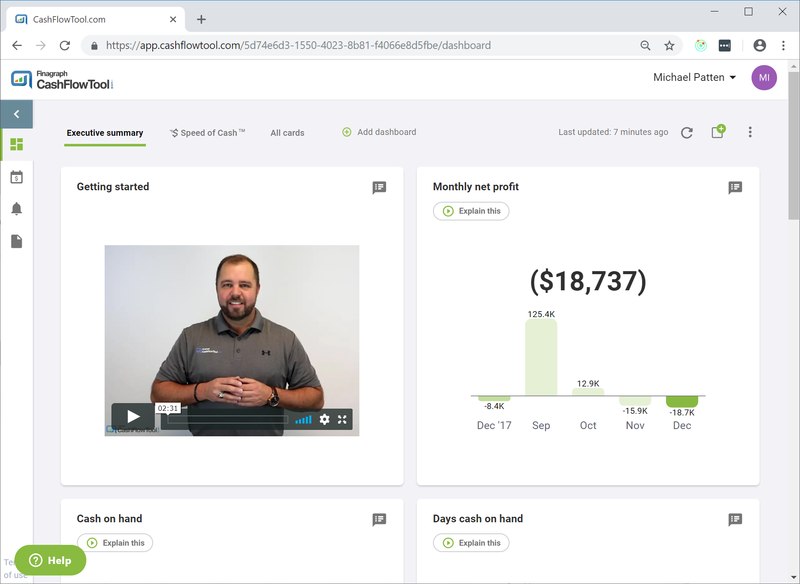 Please install CashFlowTool’s Finagraph Connect QuickBooks Desktop Add-in. Step-by-step instructions can be found here. 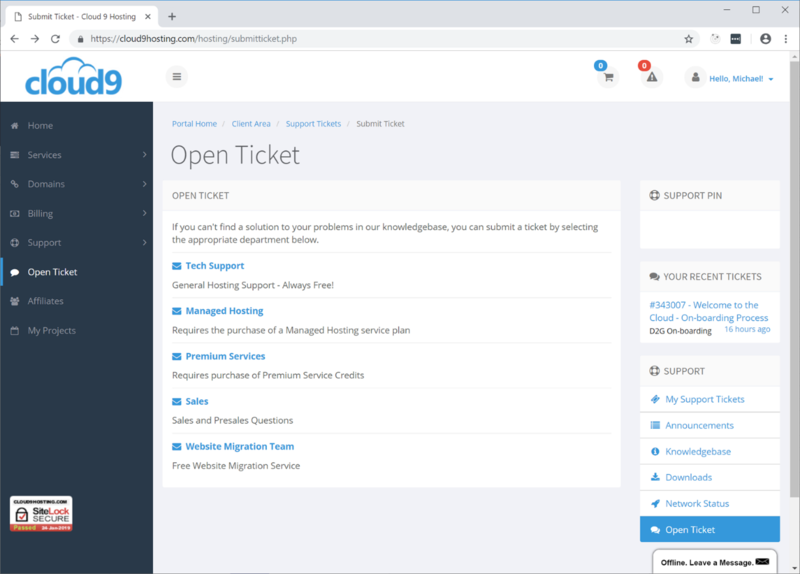 After Finagraph Connect is installed, you are ready to connect your first business. Open a browser and log into your Cloud 9 desktop. Next, select QuickBooks Desktop. 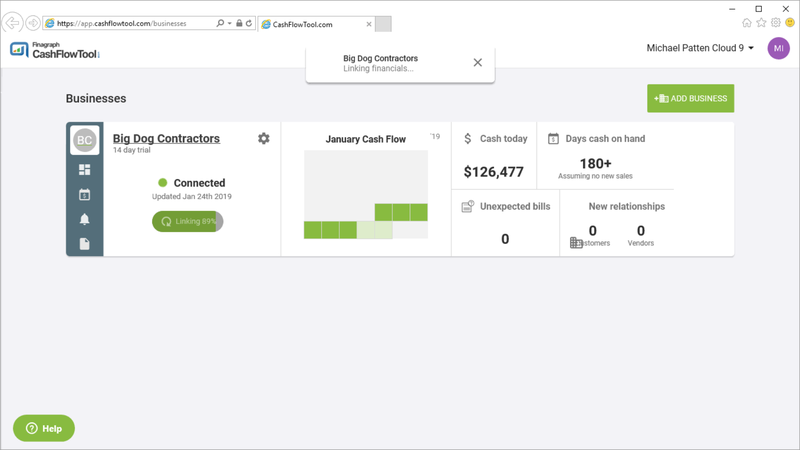 QuickBook Desktop will open on your desktop. Cloud 9’s technology is pretty slick. 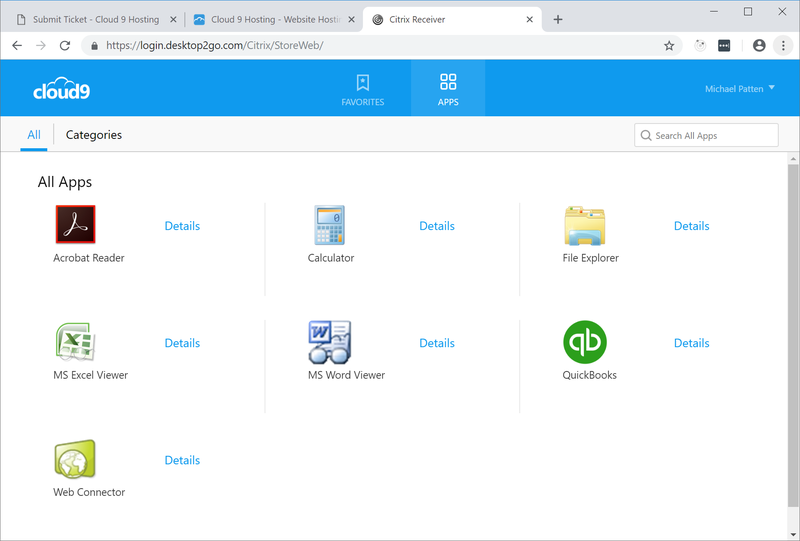 While QuickBooks Desktop is running a remote Windows server, it will appear like regular Windows application on your desktop. You can’t even tell QuickBooks is running on a remote server. 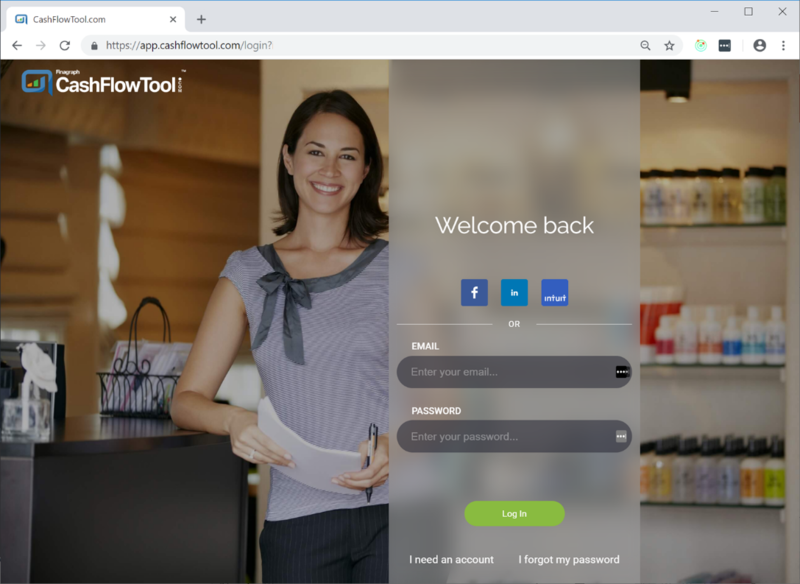 A new browser window will be opened and CashFlowTool’s sign-in screen shown. The first time you sync, a new business is automatically created in your CashFlowTool account. After linking is complete, your dashboard will be shown. Each time you sync, CashFlowTool will be updated with your latest financials. During syncing, you can view progress from CashFlowTool. Contact Cloud 9 support. As them to verify the installation steps. If you do not launch QuickBooks Desktop using Window's Run as administrator, the Finagraph Connect menu option will not be available from within QuickBooks company menu. Note: You only need to Run as administrator once. Cloud 9 must perform this step since you don’t have access to this Window’s option. Ensure QuickBooks Desktop is activated. Ensure QuickBooks Desktop is up-to-date with the latest updates. If you are migrating QuickBooks Desktop to a new computer or migrating to Cloud 9’s virtual desktop, a duplicate business maybe created the first time you sync on the new machine. 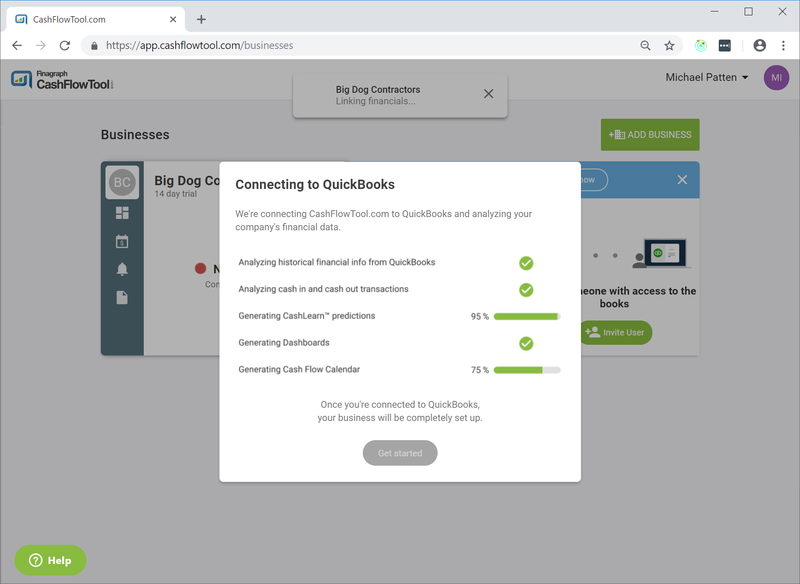 When you open a company file in QuickBooks Desktop and select Finagraph Connect, CashFlowTool does the following. Opens a new browser windows and prompts the user to log into their CashFlowTool.com account. Checks configuration files stored on the local machine to see if the business has already been created in CashFlowTool. If the business has not been created, a new business is created and then the data is synced. 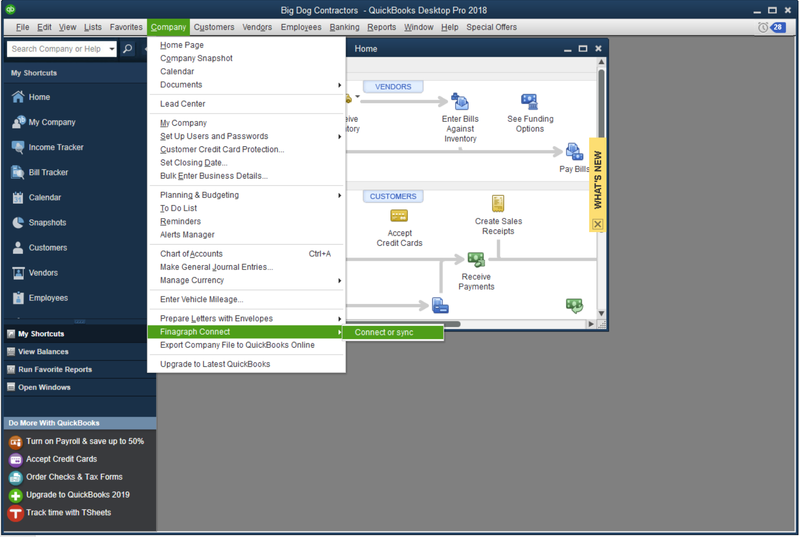 If the business has been created, Finagraph Connect syncs data for the selected company file. To avoid duplicate businesses from being created, you can copy Finagraph Connect configuration files from your local machine to Cloud 9’s server. Get specific assistance directly from our talented support staff. Search our library of online support resources. Reach out by mail and we'll get back to you as soon as possible.